Tony Gwynn Jr., son of “Mr. Padre” Tony Gwynn, the late Major League Baseball Hall of Famer, has ended his playing career and begun a broadcasting career. The Los Angeles Dodgers announced that Gwynn Jr. has joined their radio broadcast team for “DodgerTalk,” the post-game show heard on KLAC AM-570 LA Sports. The 33-year-old Gwynn Jr. played eight seasons for the Brewers (2006-08), Padres (2009-10), Dodgers (2011-12) and Phillies (2014). In 685 career games, the San Diego native stole 80 bases, including a career-high 22 with the Dodgers in 2011. He had his best year in 2009, hitting .270 with a career-high 106 hits for the Padres. 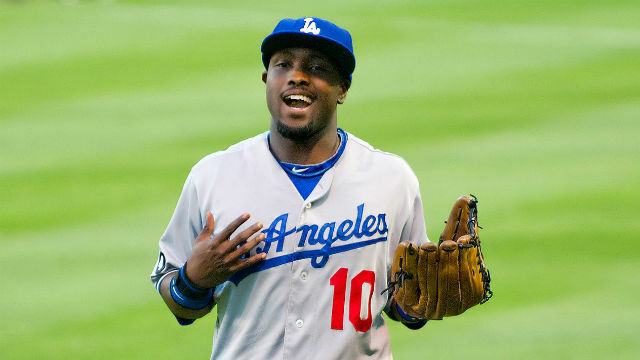 In 239 games with the Dodgers in 2011-12, Gwynn posted 10 triples and 35 steals. Gwynn tied or led the Dodgers in triples both years. Last year, he played 89 games for the Nationals’ Triple-A affiliate. DodgerTalk can be heard weekdays from 7 to 8 p.m. during spring training and following every game beginning with the “Freeway Series” exhibition games with the Los Angeles Angels of Anaheim starting Friday, March 31, as well as throughout the 2016 regular season. Sales and administrative personnel with KNSD/NBC 7 San Diego spent this past weekend moving to their new offices in Kearny Mesa at 9680 Granite Ridge Drive. The TV station’s news operations will move in phases during March. The schedule calls for the first newscast from Kearny Mesa to air on April 3. The new two-story building off Aero Drive near Interstate 15 is next door to 9660 Granite Ridge Drive, where seven radio stations are operated by iHeart Media San Diego. NBC 7 purchased the 52,347-square-foot building, previously occupied by a technical school, for $9.64 million in 2015, according to Colliers International. Rick Winet, sales account manager, noted his first business day in new digs on Monday, Feb. 29 will be during a leap year. “It will take four years for us to reach our first anniversary,” quipped Winet. The station has operated at 225 Broadway in Downtown San Diego since 2001 and started broadcasting in 1965 from Kearny Mesa. The new venue reportedly has more than 150 TVs throughout. The main switchboard phone number will stay the same but fax numbers will change. 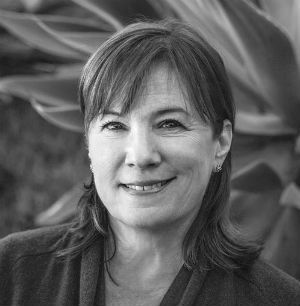 San Diego advertising agency Greenhaus, now celebrating its 20th year in business, has announced that co-founder Beth Callender has sold her ownership stake in the company to Greenhaus co-founder and president Craig Fuller. Financial terms of the transaction were not disclosed. Fuller and Callender opened Greenhaus on Jan. 1, 1996. In a statement, the company said Callender will reduce her day-to-day management duties but will continue to work with select clients and maintain her volunteer efforts with Urban Land Institute. She serves as chair of the institute’s product council and member of the national program committee. In addition, Greenhaus announced it has added two advertising executives to its staff, Paul Whitbeck and Rob Petrie, both of whom recently left MeringCarson, a California advertising agency founded in 1985. 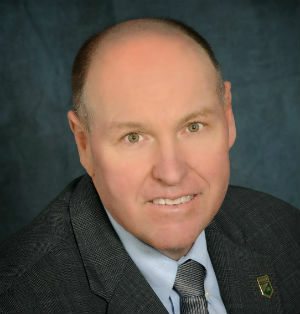 Whitbeck, who spent 23 years at MeringCarson was previously its general manager, is now managing director at Greenhaus. He will be responsible for managing business operations and client services. Petrie, creative director at MeringCarson for the past nine years, has the same title at Greenhaus. Greenhaus, with 35 staff members, calls itself a destination advertising company because it has worked over the years on communities, resorts and civic entities in 14 states and Mexico. Current clients range from Rancho Mission Viejo in Orange County to SweetBay in Panama City, Fla. Its client resume includes the Grand Del Mar, W Hollywood, City of Anaheim, Irvine Ranch, Hard Rock San Diego, San Diego State University, Mammoth Mountain and Puerto Cancun. The firm has also branded museums, performing arts venues, the San Diego Convention Center and The IDEA District in East Village. “Our job is to invest places with sensory, symbolic and emotive power to drive awareness, trial and resonance,” said Fuller. This year’s ADDYs competition drew 297 professional entries and 38 student entries, said Sheila Fox, SDX executive director. Judges were: Dean McBeth, Crispin + Porter; Michael Sevilla, Tool of North America; Chip Sheean, TheorySF. Award categories also included sales and marketing, out-of-home and ambient media, film, video and sound, cross platform and online-interactive, as well as 10 student categories. Tickets are priced at $120 for members, $150 for non-members and $95 for students. To RSVP, visit www.SanDiegoX.org. At SDX’s 2015 awards program, 130 ADDY awards were presented, culled from 289 entries. Founded in 1911, SDX, formerly the San Diego Ad Club, is San Diego’s largest and oldest local networking and professional group for advertising and marketing executives with more than 250 companies representing about 600 members. San Diego’s American Marketing Association chapter will host “Developing and Sourcing,” a program on achieving better results with strategic content developing, from 7:30 to 9:30 a.m. on Wednesday, March 2, at UCSD Extension, Room 317, 6256 Greenwich Dr. Speaking will be Kevin Popovic, founder and CEO, Ideahaus. Topics covered will include: strategies for developing the right mix of content for unique customers; time-saving ways to leverage the right people and resources to operationalize the curation process; streamlining production to increase engagement and measurable results. Cost to attend is $24 for AMA members and $37 for guests. For more information, visit www.sdama.org. The program is part of AMA’s content marketing series.